The piezo-electric principle offers an extensive range of configurations. 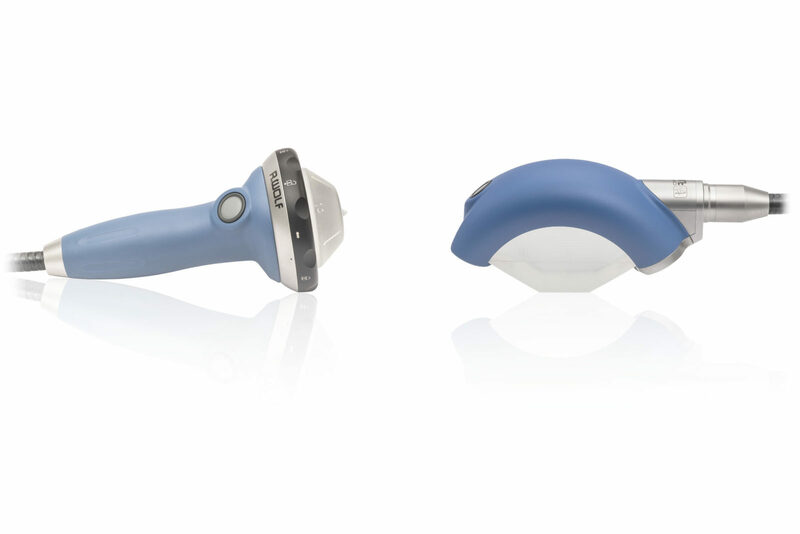 The only one of its kind in the world, the PiezoWave2 allows users to choose between a classic focused therapy source and a linear focused soundwave. Call us for special package pricing, we are glad presenting our latest promotion. A Reference for the most common trigger points and referral patterns for over 70 muscles. Features 100+ trigger points with their corresponding referral patterns. 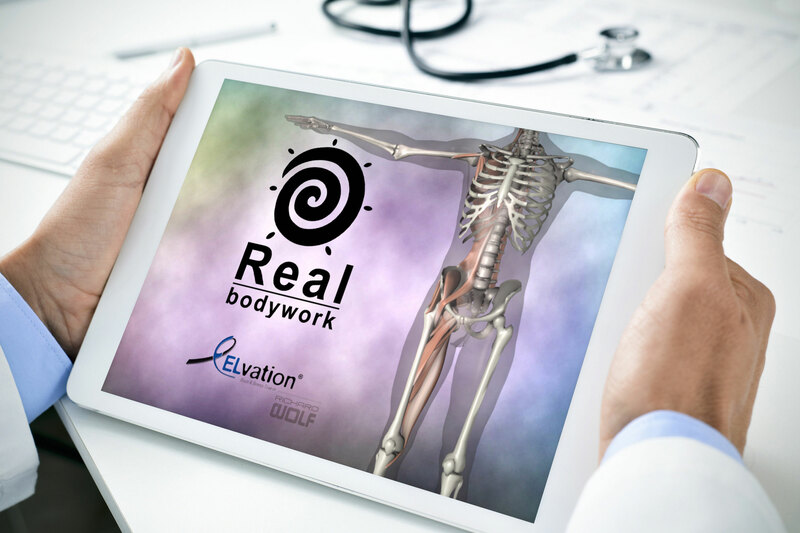 Each muscle includes the visual referral pattern and point location, plus a written muscle action, referral and comments for each muscle. 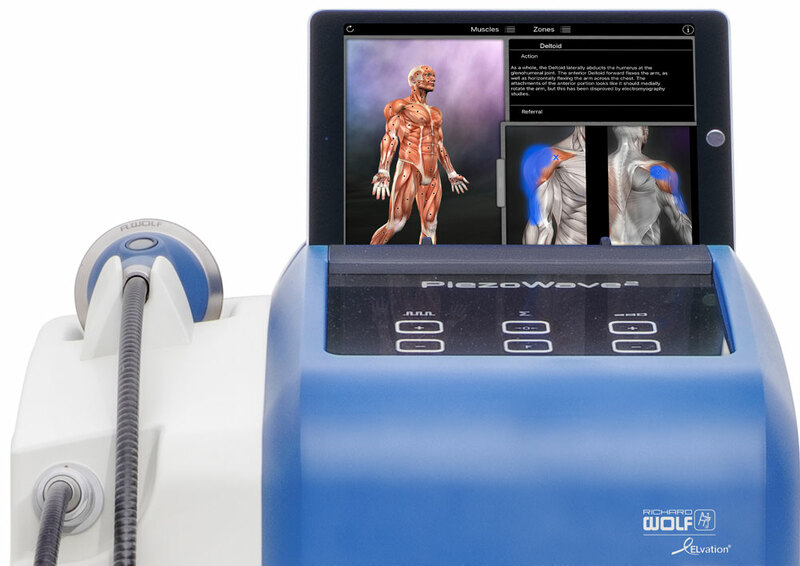 You can choose to view each muscle individually, or use the zones view to see all the muscles that refer into a specific area, a great help in discovering the source of pain.